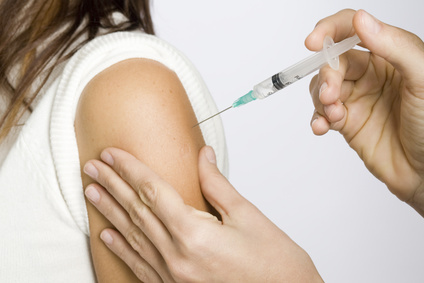 In a follow-up of the first vitamin D3 trial, to evaluate the added value of vitD3 as adjuvant we will perform a phase IIa randomized, DBPC study with a subcutaneously administered, approved birch pollen AIT vaccine registered product (Alutard SQ) ± vitamin D3 (Zemplar).This clinical study will be performed at the AMC in Amsterdam, The Netherlands. In a first in man, Phase I/IIa DBPC trial with BM41 plus Alutard SQ as an external comparator, both safety and partly efficacy of the drug product BM41 administered subcutaneously will be assessed. The BM41 trial will be performed at the Odense University Hospital (OUH) in Odense, Denmark. 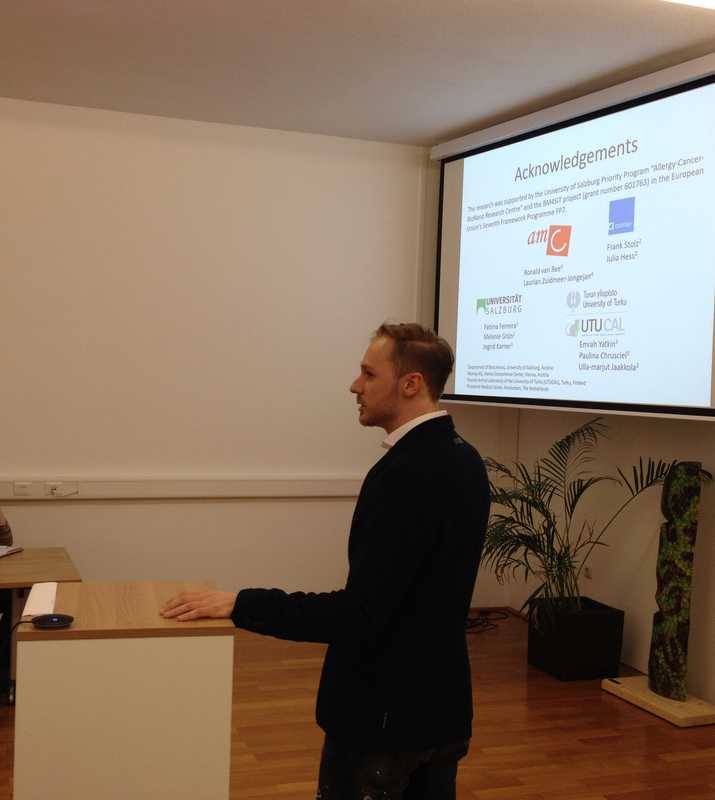 Dr. Lorenz Aglas from the University of Salzburg (PLUS) presented his recent results of the project BM4SIT during a seminar at the Chair and Institute of Environmental Medicine, UNIKAT-T / IEM in Augsburg, Germany. The title of his presentation was "The birch pollenome - novel perceptions on birch pollen sensitization and therapeutic strategies". The presentation gave the scientific community the chance to inform themselves about recent achievements of the project BM4SIT. 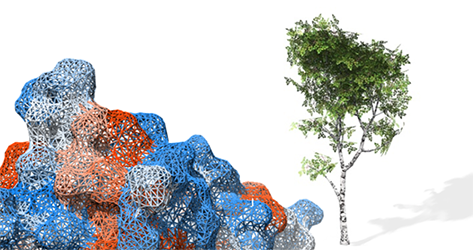 The AMC (Academic Medical Center) is currently looking for birch pollen allergic patients interested to participate in the BM4SIT clinical trial. For further information click here. The BM4SIT-Homepage Team is happy to announce that Lorenz Aglas from the University of Salzburg (PLUS) was awarded with the URSULA and FRITZ MELCHERS THESIS PRIZE of the Austrian Society for Allergology and Immunology (ÖGAI) and also with the AK SCIENCE PRIZE of the Austrian chamber of labour (Salzburg) for his outstanding research results. His thesis/research was done as part of the project BM4SIT and paved the way for the ongoing First-in-Man clinical trial. 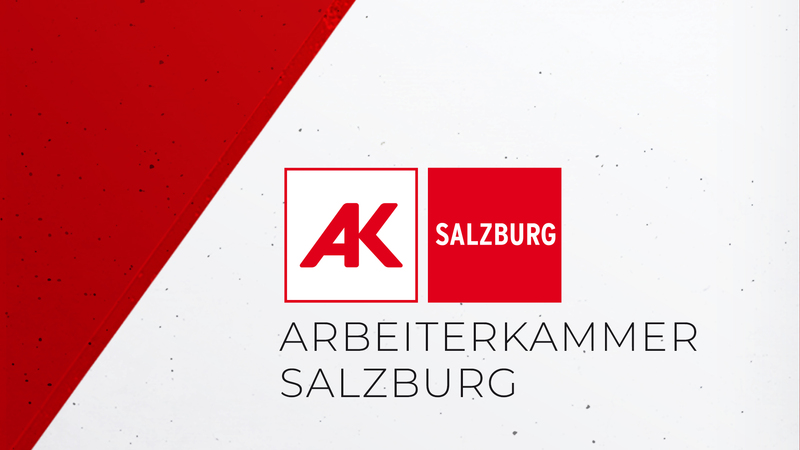 The "NextGeneration ÖGAIng Meeting 2018" by the Austrian Society of Allergy and Immunology took place at the "Schutzhaus zur Zukunft" in the beautiful city of Vienna, Austria. It was an inspiring event for all conference participants. At this point, thanks to the organizing committee for realizing such a great event! 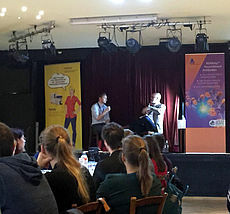 In course of a session of scientific interviews, Lorenz Aglas from the University of Salzburg (PLUS) was interviewed by Edward Knol (departments of Immunology and Dermatology/Allergology at the University Medical Center Utrecht) and had the opportunity to present his newest results to the audience. 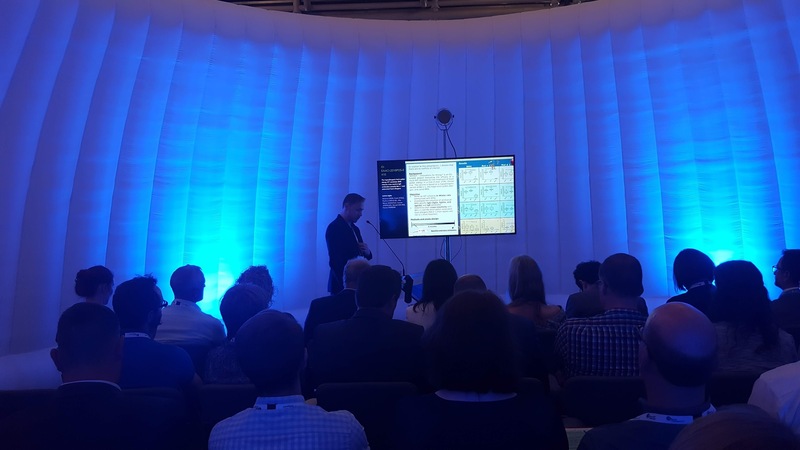 The title of his presentation was "In vivo induction of IgG antibodies towards Bet v 1 and associated food allergens by a hypoallergenic birch pollen allergy AIT vaccine candidate". The presentation gave the scientific community the chance to inform themselves about recent achievements of the project BM4SIT. The "EAACI 2018 Annual Congress" took place in the beautiful city of Munich, Germany. It was an amazing event for conference delegates. At this point, thanks to the organizing committee for realizing this amazing event. Lorenz Aglas from the University of Salzburg (PLUS) presented his results during a poster discussion session. 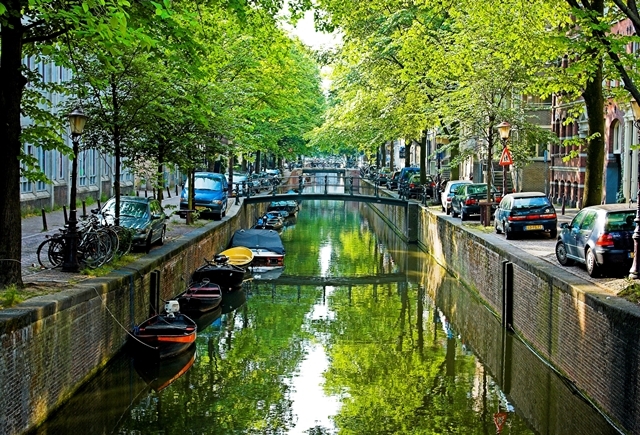 The title of his presentation was "The hypoallergenic birch pollen allergy AIT candidate BM4 induces cross-reactive IgG antibodies towards Bet v 1 and associated food allergens". 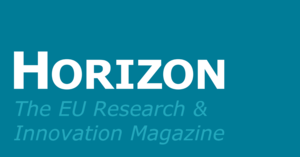 The presentation gave the scientific community the chance to inform themselves about recent achievements of the project BM4SIT. We further would like to congratulate the presenter, Lorenz Aglas, for winning the EAACI 2018 travel grant. Congratulations! 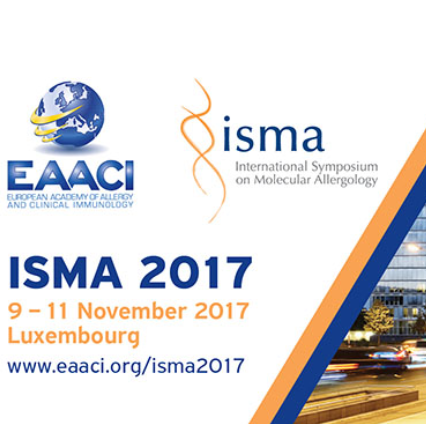 From November 9-11th, 2017 the BM4SIT Team was proud to present a poster at the ISMA 2017 (International Symposium on Molecular Allergology Focused Meeting), taking place in Luxembourg. 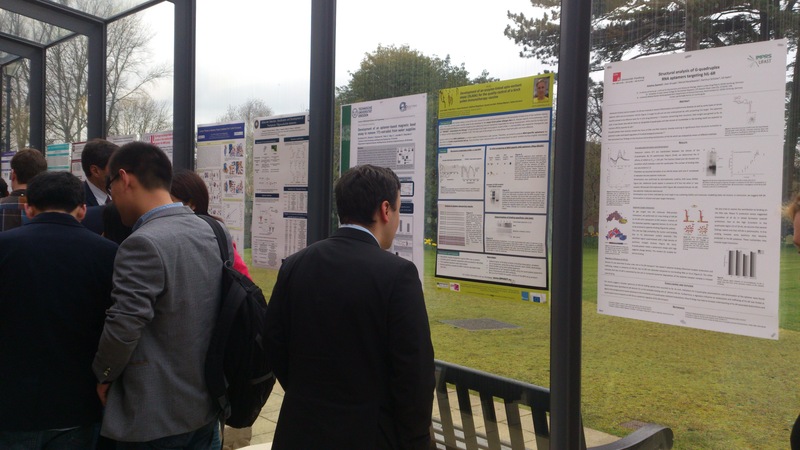 The meeting was a great success and the poster gave insights into project progress and recent achievements. The BM4SIT consortium has organized scientific presentations that took place at the congress of the Italian society of immunology, clinical immunology and allergology (SIICA) 2017 in Bari, Italy from 28th to 31th of May 2017. 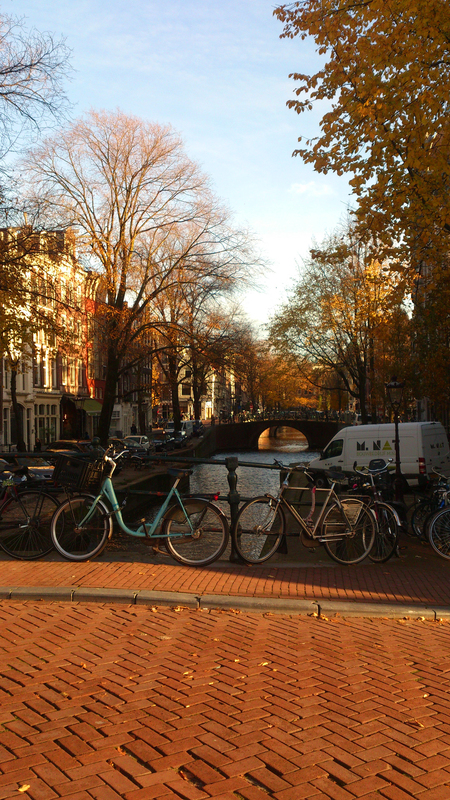 The BM4SIT consortium meeting that took place in Amsterdam, the Netherlands from the 21st to 22nd of November 2016 was very successful. 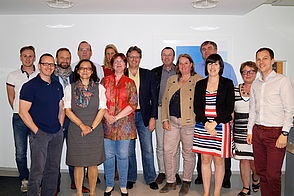 Representatives from almost all project partners were present, including the Academic Medical Center Amsterdam (AMC), the University of Salzburg (PLUS), the University of Turku (UTU), the Allergy Center Wiesbaden, Biomay AG and the Odense University Hospital (OUH). 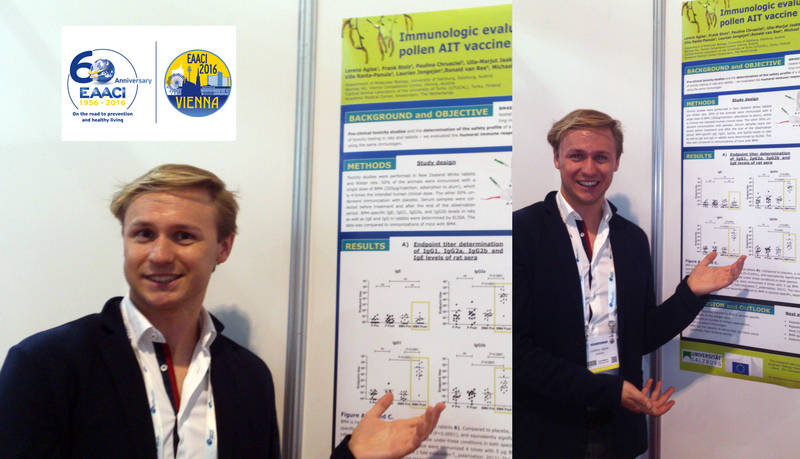 The "EAACI 2016 Annual Congress" took place in the beautiful city of Vienna, Austria. It was an amazing event for all participants. At this point, thanks to the organizing committee for realizing this special event. Lorenz Aglas from the University of Salzburg (PLUS) presented his results during a poster discussion session. The title of his presentation was "Development of an aptamer-based tool for quality control of a birch pollen immunotherapy vaccine". 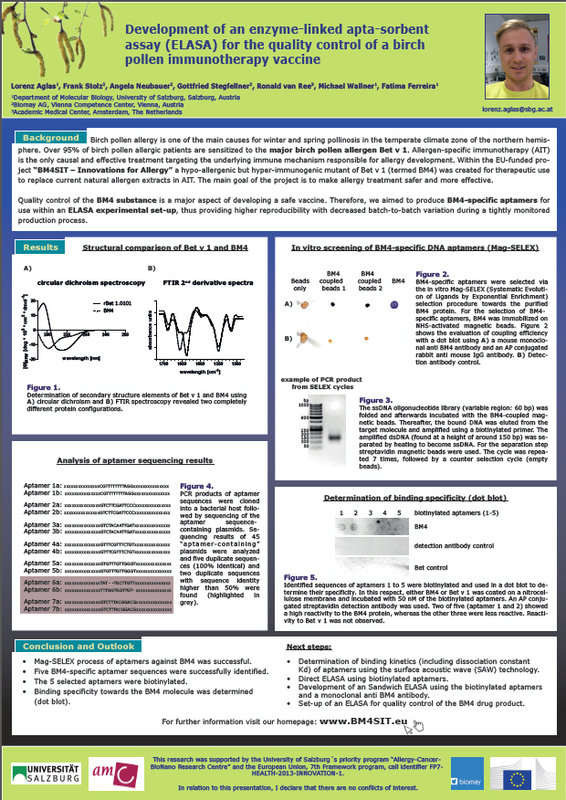 He also presented a second poster entitled, "Immunologic evaluation of the hypoallergenic birch pollen AIT vaccine candidate BM4 during toxicity testing". 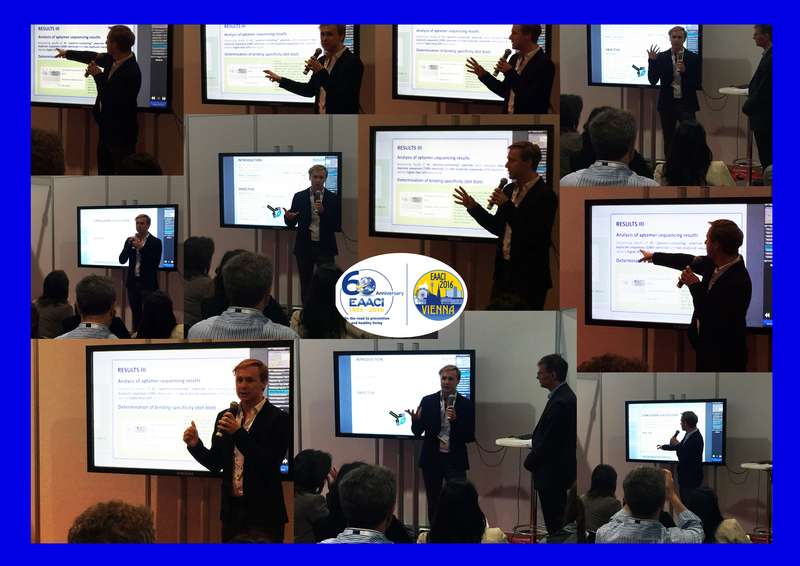 Both presentations were very interesting and gave the scientific community the chance to inform themselves about the project BM4SIT. 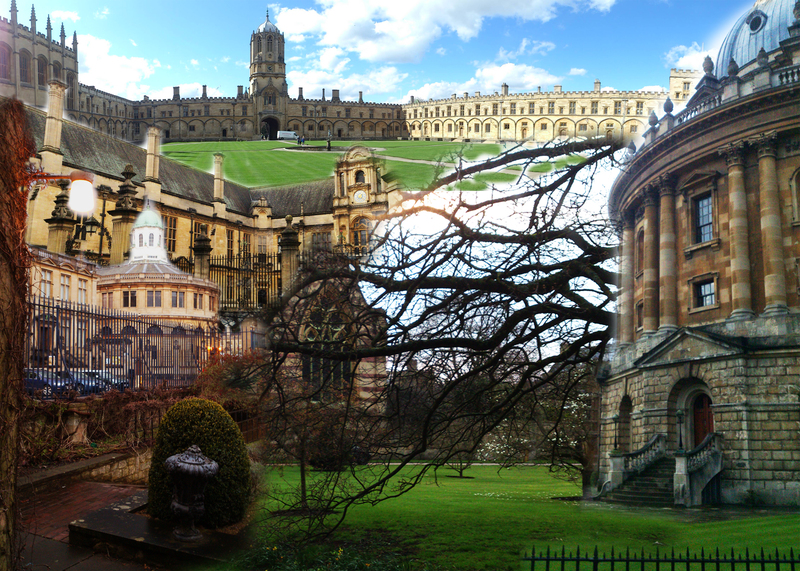 The "3rd Oxford Symposium on Aptamers", that took place in Oxford, United Kingdom, was a success for all participants. At this point, thanks to the organizing committee for realizing such an informative event on aptamers. 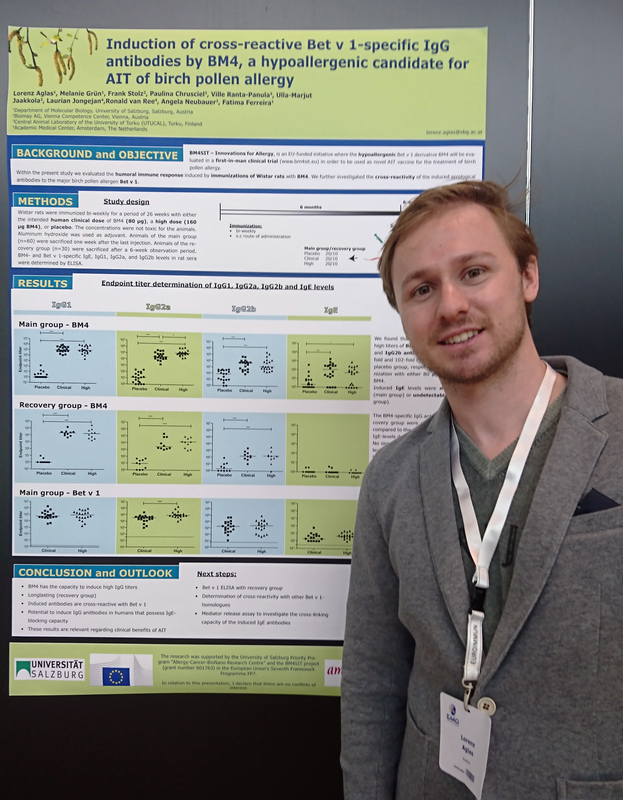 Lorenz Aglas from the University of Salzburg (PLUS) presented his results on a poster entitled "Development of an enzyme-linked apta-sorbent assay (ELASA) for the quality control of a birch pollen immunotherapy vaccine", which was very successful. 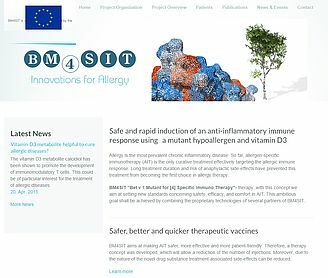 Today, the 27th of July 2015, is the official launching of the BM4SIT homepage. The BM4SIT meeting 2015 took place at Biomay in Vienna. 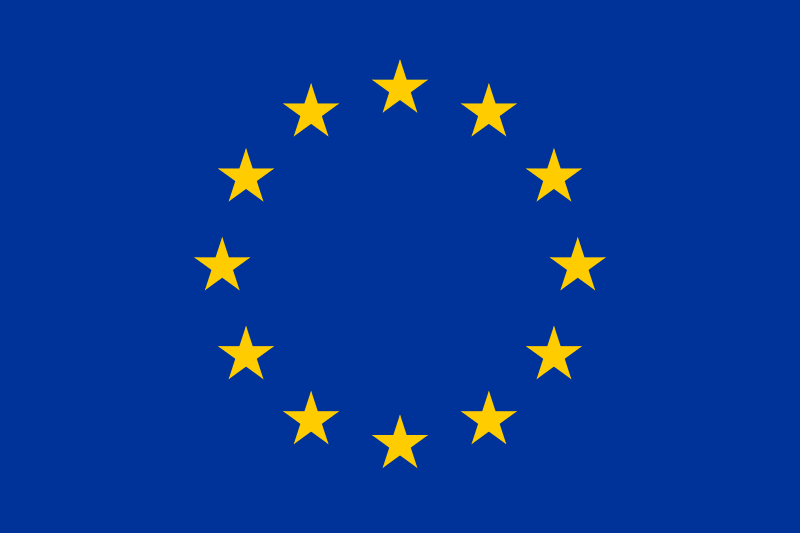 After a summary of all changes in the project and the proposed actions, presentations on the recent progress on the BM4/ vitamin D3 program were presented. The consortium discussed the scientific progress of the project, the protocols of the clinical trials, and the dissemination strategy. Furthermore, to-dos and milestones for the next project period were reviewed. 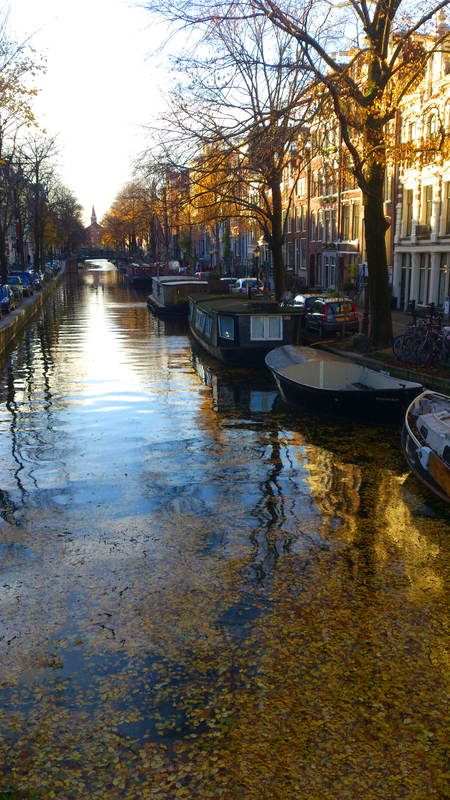 BM4SIT was officially launched on February 3rd at the AMC in Amsterdam. 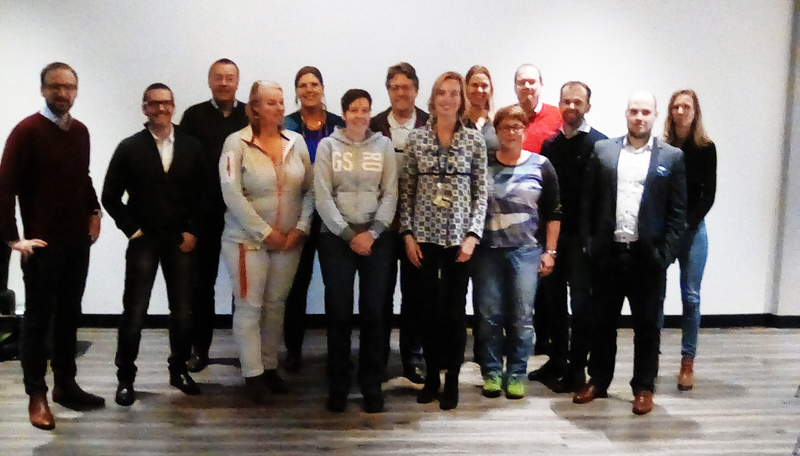 After presentations on recent progress on the BM4/ vitamin D3 program, the consortium decided on to-dos and milestones for the first project period.